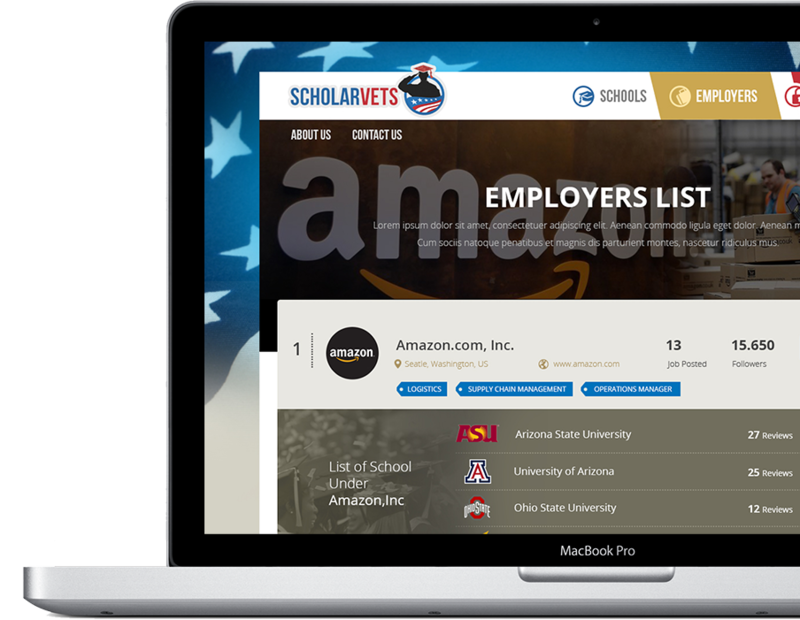 ScholarVets is working with some of the largest and most successful employers in the country to create a robust employment solution for hiring veteran connected students. 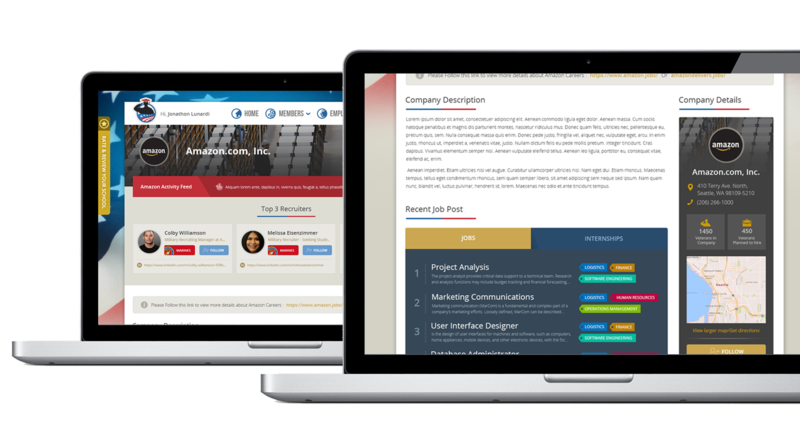 The employer toolkit will enable each employer to create a page with information about their company, links to recruiters, jobs, and HR benefits. 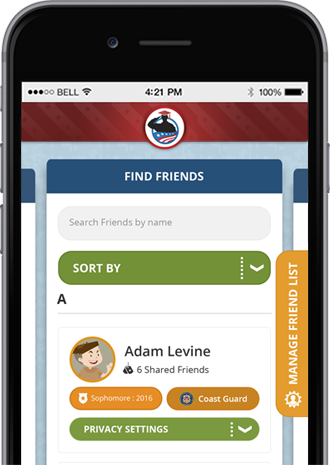 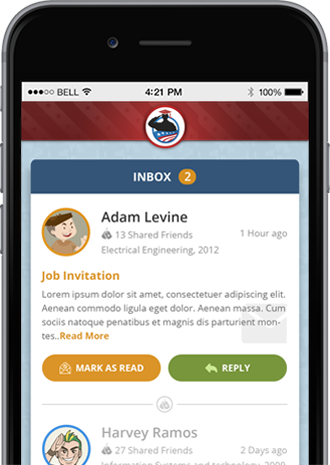 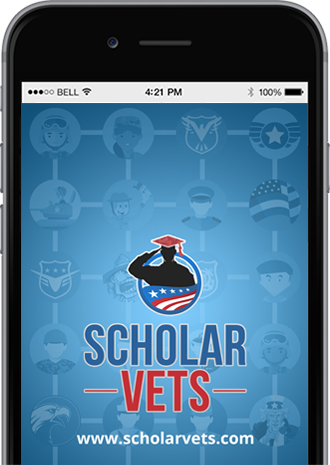 ScholarVets members can apply for jobs, share jobs with others, post their resume, and invite instructors to add comments to their ePortfolio. 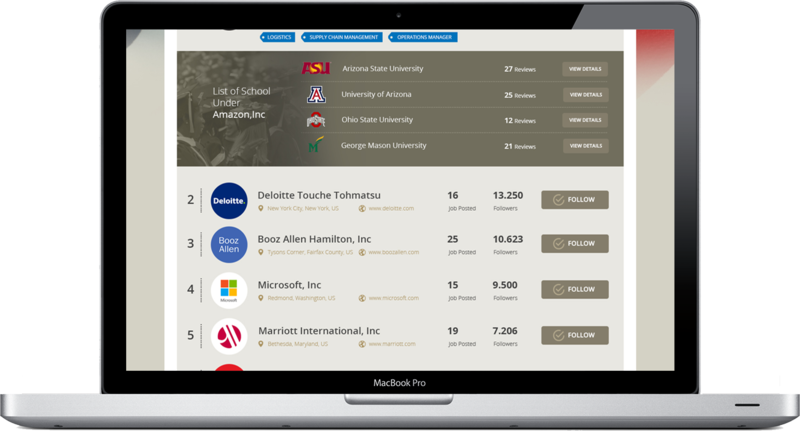 Each partner school controls which employers have access to their students and receive detailed reports on employer to student interactions. 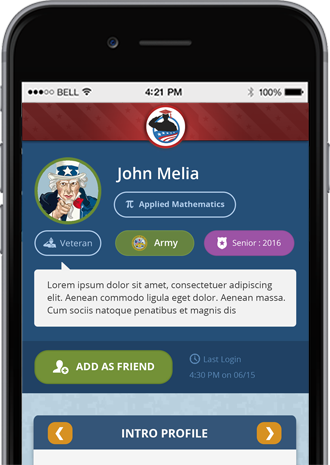 Employers can create a page with their company information, logo, information about internal recruiters, and testimonies from veterans and spouses that work at the company. 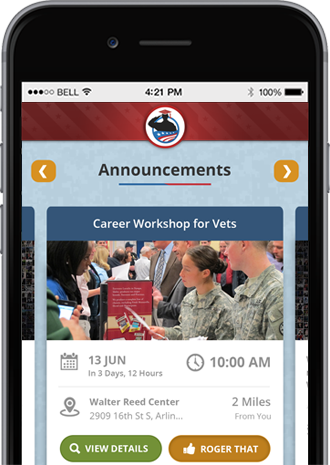 The goal is to enable employers to communicate what it is like to work at their company and showcase open jobs that are ideal for veteran connected students.